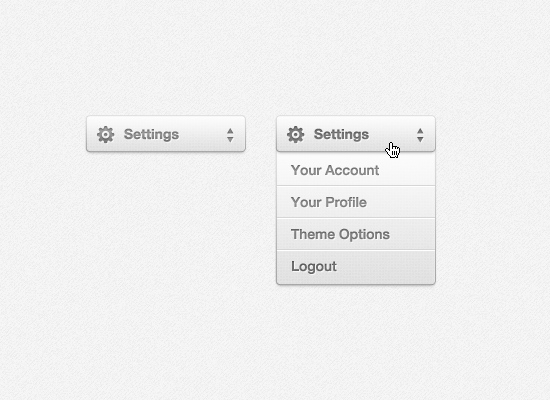 This PSD is a slick Settings Drop Down Menu. 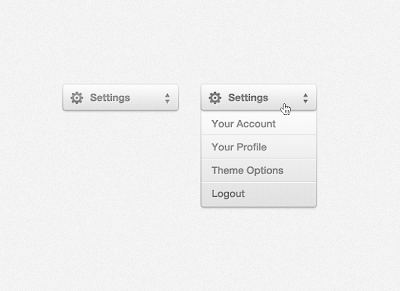 These elements should give you a great start on creating a slick admin bar. Enjoy!